When there is a discussion about stone veneer most people think of the manufactured or faux stone. We refer to our process as manufacturing but make no mistake about it, our stone is 100% real. This is a common question and we are often asked how this process works. As Director of Operations I thought a short video would help explain what we do to make the stone veneer you order from us every day. Fieldstone v. Split Fieldstone: What's The Difference? 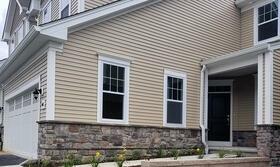 One of the most popular stone veneer products is fieldstone. 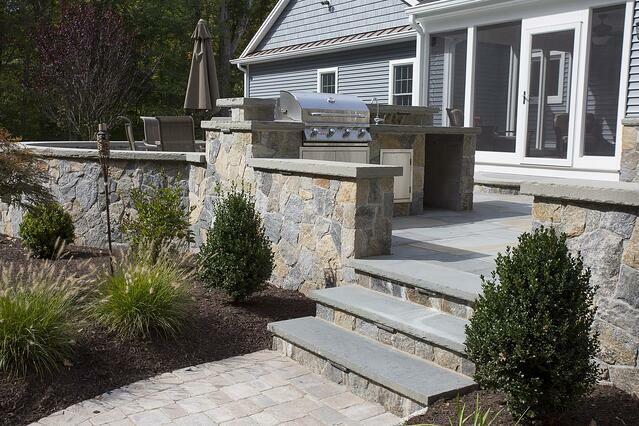 In New England, the fieldstone is weathered and primarily brown, tan, and grey in color, known as "Earth Tones". When originally harvested and used for walls or homes, this stone was often split to make it easier to work with. Rather than accept the split stone as waste, they would still use the split face for their building needs. Unlike fieldstone (Old New England Rounds or Wall), once split, fieldstone becomes unpredictably colorful. 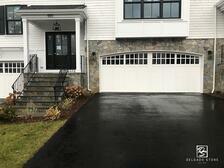 A product we call Split Fieldstone. One of the most common questions we receive is about thinstone installation and care. 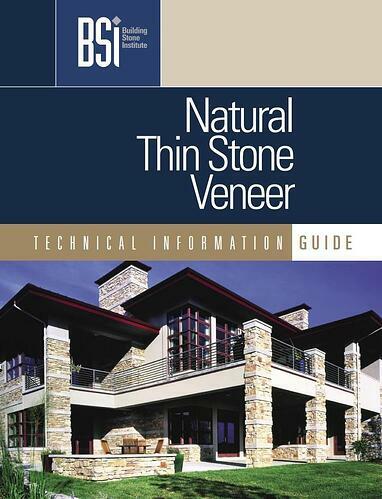 We considered putting together our own guide but as a member of Natural Stone Institute (formerly BSI) we have access to their guide... and it's pretty awesome. Instead of wasting our time on something they have already worked hard on, we have decided to share their guide. 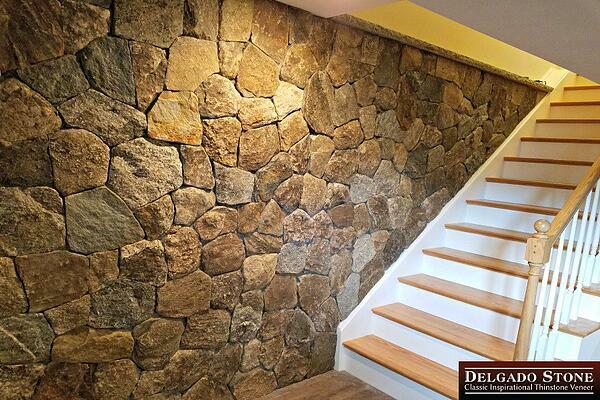 It comes as a surprise to many people but not all natural stone veneer is created equal. 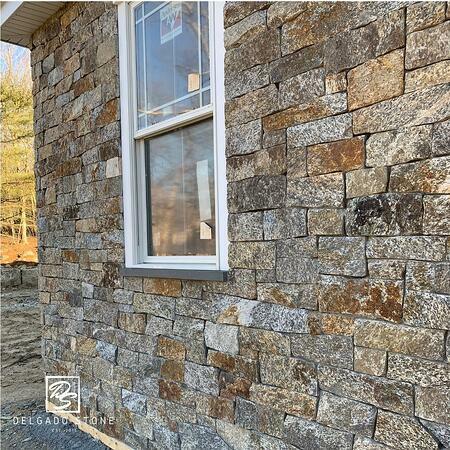 There are many factors to consider when making a decision on what stone veneer you’re going to work with for your next project. This article will provide some insight on what to consider as you go through the research and selection process.